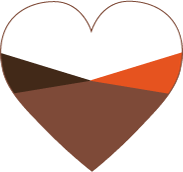 We have been facilitating the life of millions of Polish people for 25 years. We create with passion dishes which can be prepared in only 3 minutes. As we know the expectations of our clients, every day we make their favourite dishes, at the same time, providing them with the most valuable thing... free time. We dedicate our products to persons who value their time and comfort in which they prepare tasty meals. The IFS Food certificate enables Virtu to increase the clients’ level trust to the brand, gain significant competitive advantage among leading Polish producers of cooled dishes as well as it will open new, foreign, outlet markets to the company. 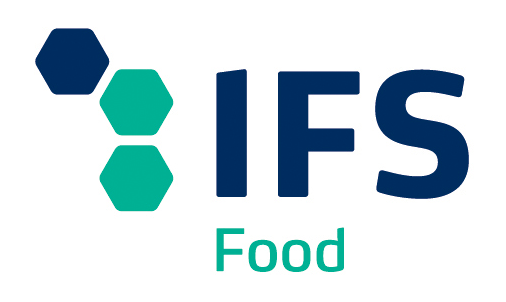 The IFS Food certificate will enable Virtu to increase the clients’ level trust to the brand, gain significant competitive advantage among leading Polish producers of cooled dishes as well as it will open new, foreign, outlet markets to the company.